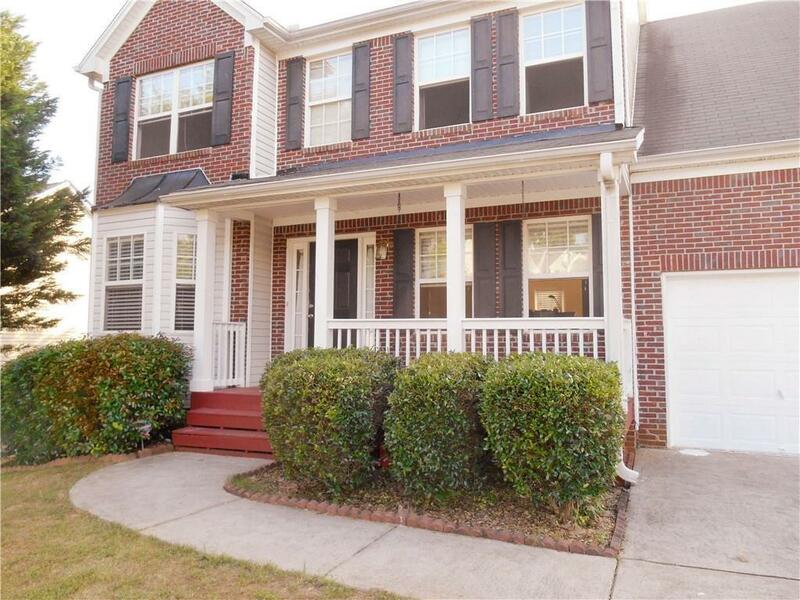 Beautiful home in North Gwinnett High School cluster, in a quiet and friendly neighborhood. New paint inside out and new kitchen floor. Professional carpet cleaning. Family room w/fireplace, formal living & dining room. 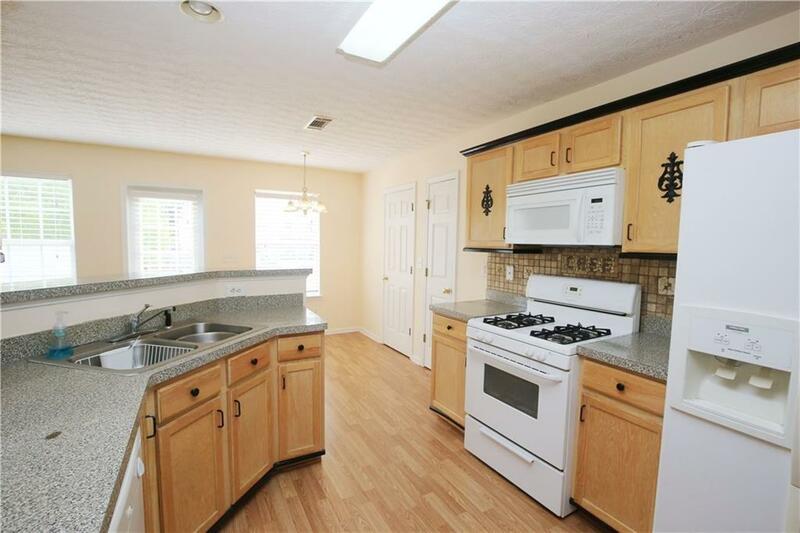 Bright kitchen with eat-in area, plenty of cabinet space. 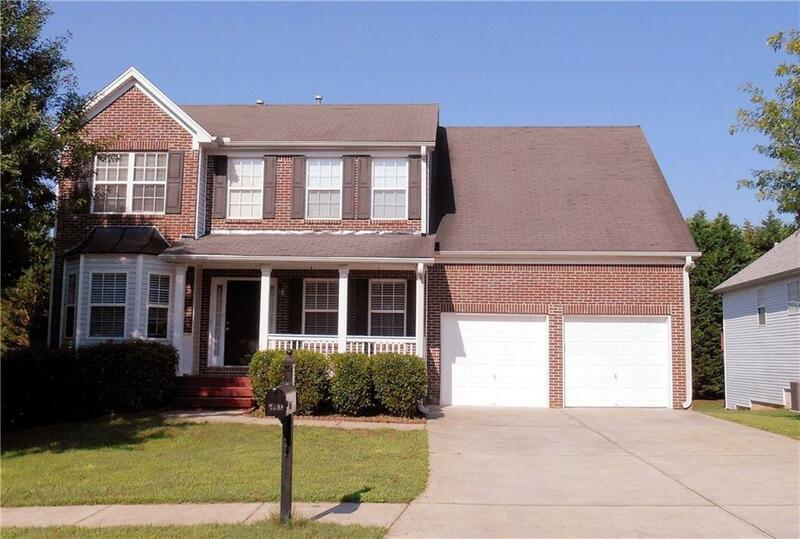 Large master suite and bedrooms upstairs. Master suite with garden tub, separate shower & walk-in closet. Spacious secondary bedrooms. Refrigerator/microwave/washer/dryer included. 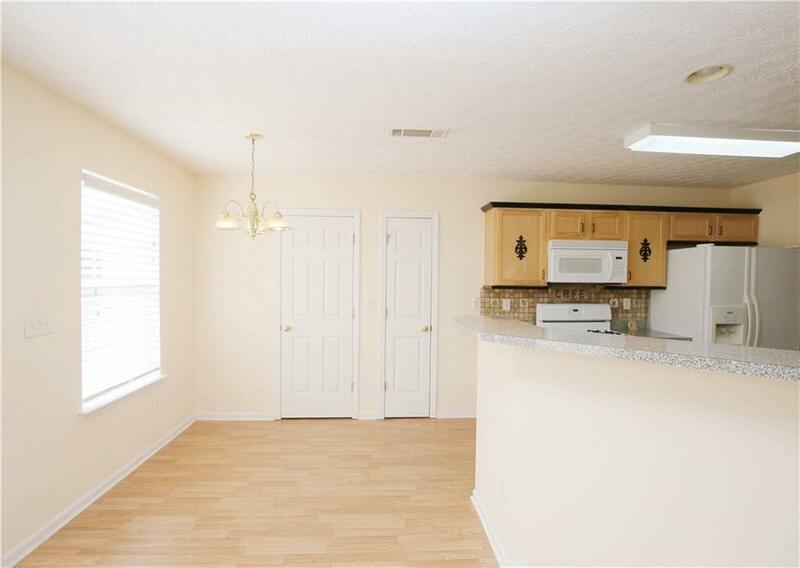 Listing provided courtesy of Strategy Real Estate International, Llc..